10 tracks, features Voodoo Doll, which is in the Coca Cola VIVA Top Ten.It took them 3 years to record this CD. 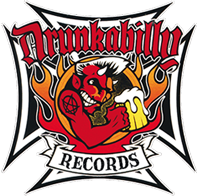 They have just made their 1.000th live show.Its raw rockabilly that touches Garage and Punk. 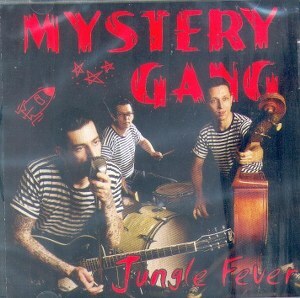 Very authentic, no Psychobilly infleunces. No covers, only originals. These Gentlemen play R'n'R wild and furious! Traditional line up , drums, gitar slap base!